The First sign “Your RV feels way too small” is familiar. We want to go on longer, farther trips. Resale is an important topic. Not only now, because it will get me to my dream RV, but in the future because the dream changes. I saw one statistic that owners hold onto an RV for 4-6 years before trading-up. So, if I can manage to invest in my Dream RV, I’m storing it at www.hdindoorstorage.com to give me a boost when I dream “UP” again! 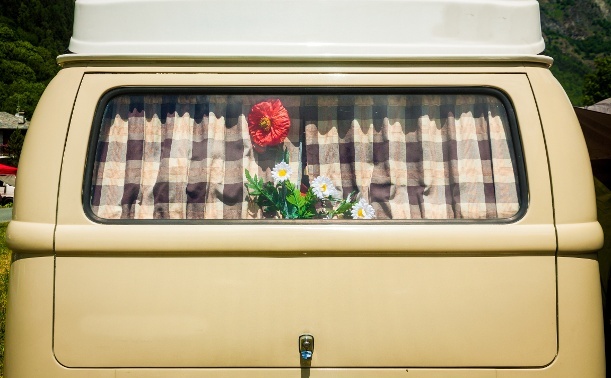 Question: How many RVs have you been through?